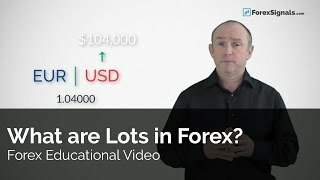 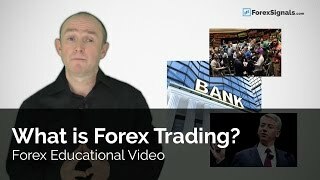 What are Lots in Forex? 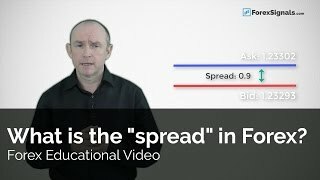 What is the "Spread" in Forex? 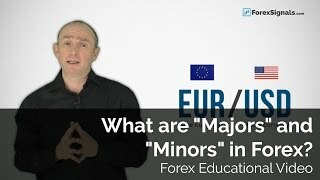 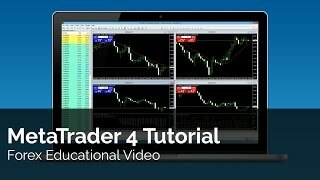 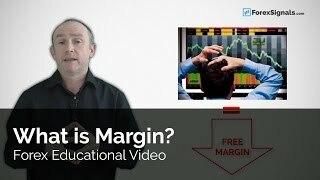 What are "Majors" and "Minors" in Forex? 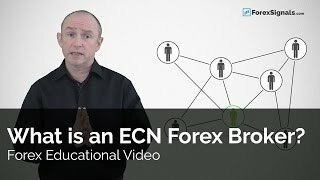 What is an ECN Forex Broker?